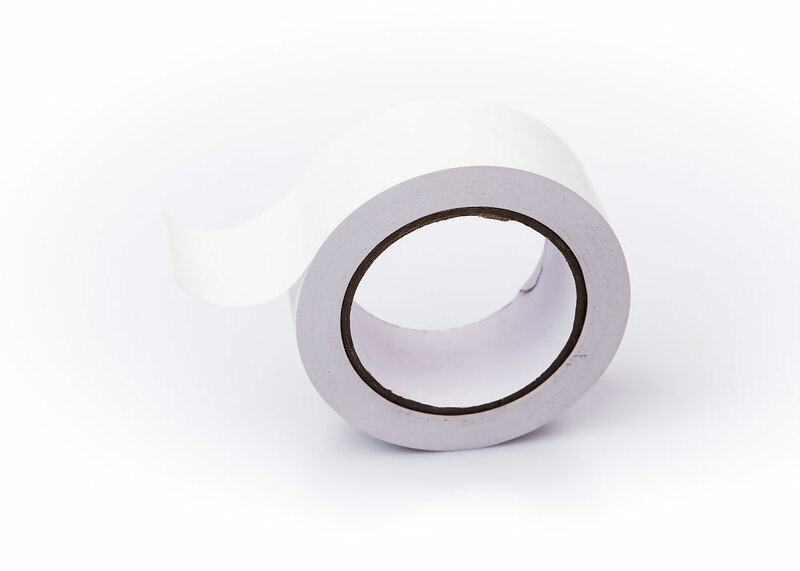 High quality white sealing tape for use with ducting and connectors. Strong adhesive provides a long lasting bond for joints. 50mm W x 33m L.
Rytons 100mm (110mm x 54mm) range of flat channel ducting and components. Rytons 125mm (204mm x 60mm) range of flat channel ducting and components. Rytons 150mm (180mm x 90mm) range of flat channel ducting and components.